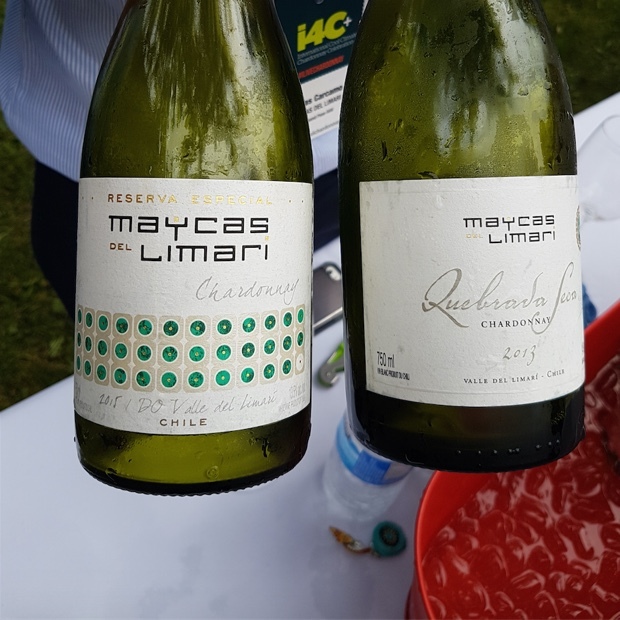 How can i4c the future through cool chardonnay? 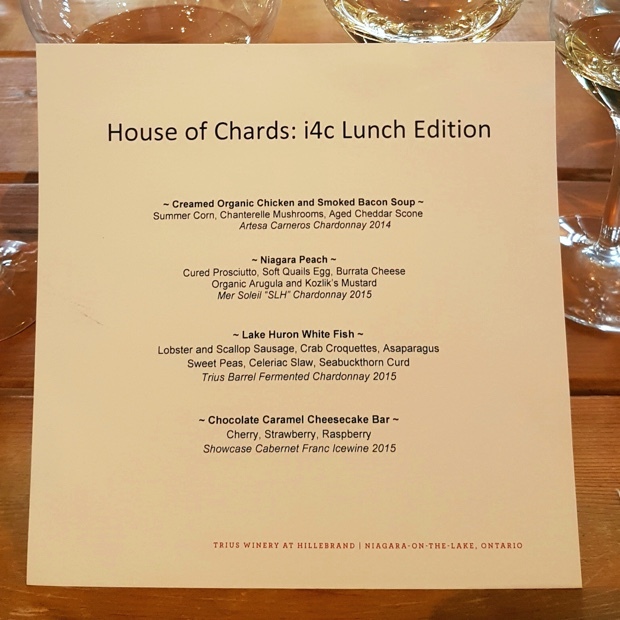 It’s #i4c, the coolest of chardonnay celebrations. 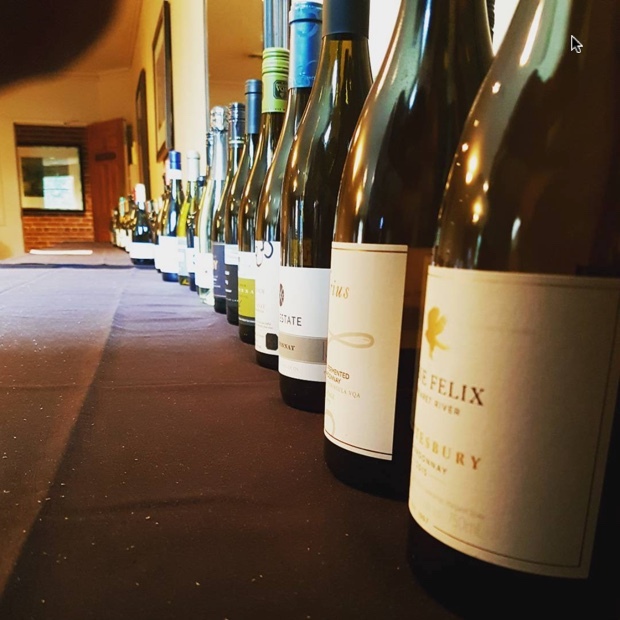 It’s a pilgrimage to a local mecca attracting thousands, arriving to praise chardonnay in all its glory. It’s chanted with incantatory connotation by patrons cantilevered like alluvial fans across the Niagara Peninsula. 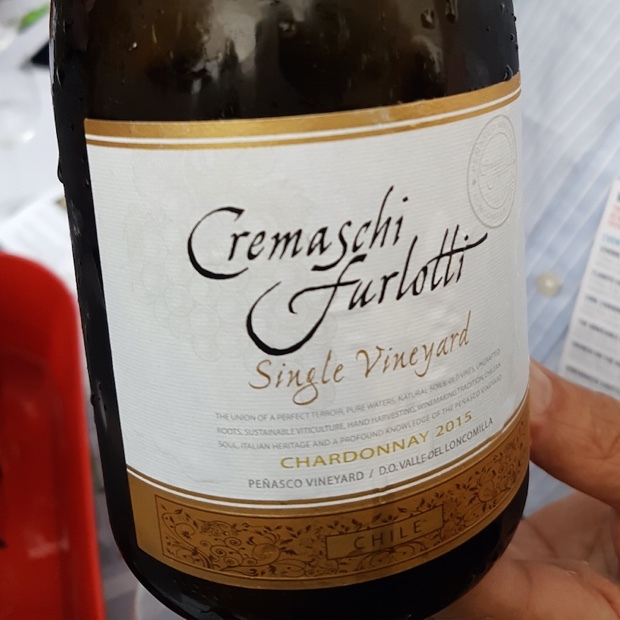 It teaches us about more than chardonnay because the rapidity of climate change is real and the desire for fresh is yet unquenched. This transcends chardonnay. It’s about growing grapes and making wines in places we all previously discounted. Recently scoffed at. It concerns farming higher, further and edgier. This conference and this grape together let us know that we must change. 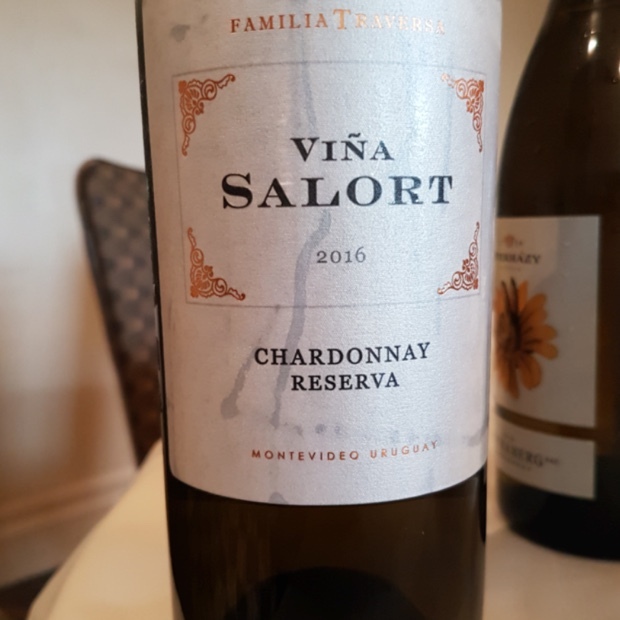 Few ideals or notions are hotter these days than those relating to cool climate viticulture and the selvage regions from where such wines are produced. 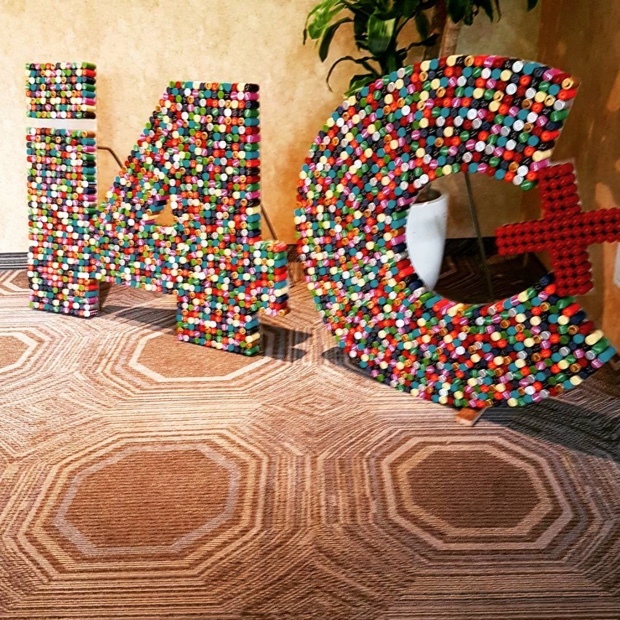 That is why each summer for the past seven Niagara has attracted a world-class global presence for its most important annual congress. 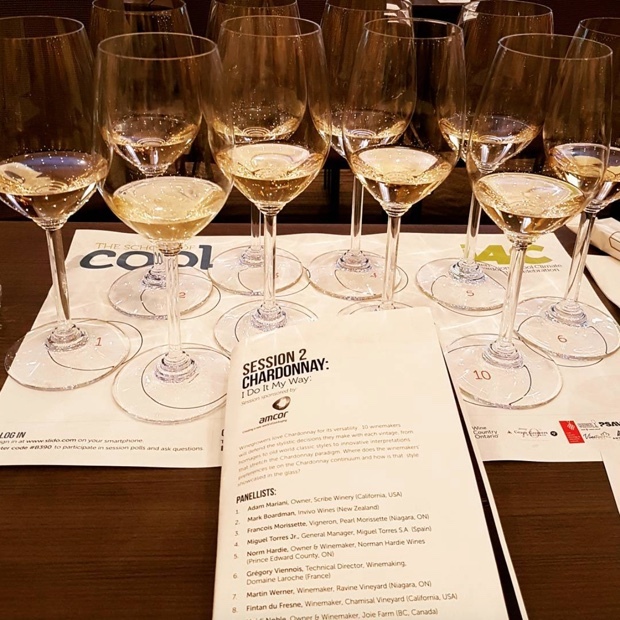 The seventh installation of the International Cool Chardonnay Celebration made an ironic and apropos choice in California’s Karen MacNeil to act as keynote speaker at The School of Cool. Ironic for obvious reasons because MacNeil spends most of her time talking about and educating on matters pertaining to growing areas generously gifting maximum sunshine to its grapes. Apropos because like any top quality orator she chose to speak about a rapidly changing world and a paradigm shift for wine growing, producing and ultimately consuming being led down an extreme, on the fringe and ultra cool path. If all these warmed by the hot, hotter and hottest sun and fashioned to express this in hyperbole wines all taste so similar, is this really something reassuring and knowable? 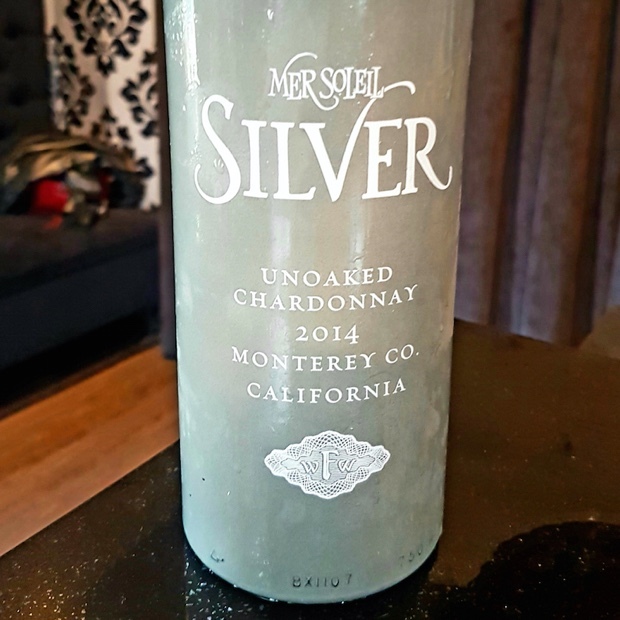 Apparently it still is, this persistent overloaded ice cream sundae style of chardonnay that will just not go away. But wake up and smell the altitude and the stone-based, craggy outlooks of “marginal” vineyard locations. 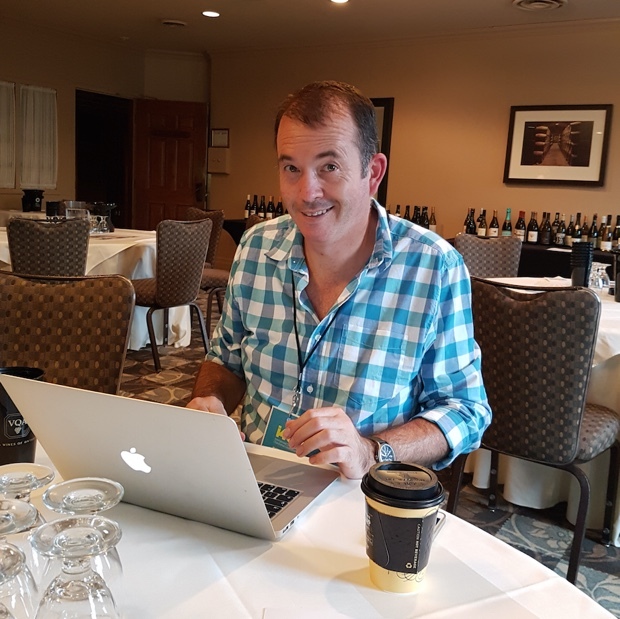 “All of the world’s greatest grapes are only great if they exist on the edge,” said the great Willamette Valley Oregonian David Lett. “Complexity is only achieved, paramount to success, by a slow dance or heartbeat. A great wine revels itself sequentially, over time,” insists KMac, as opposed to mindless and soulless. 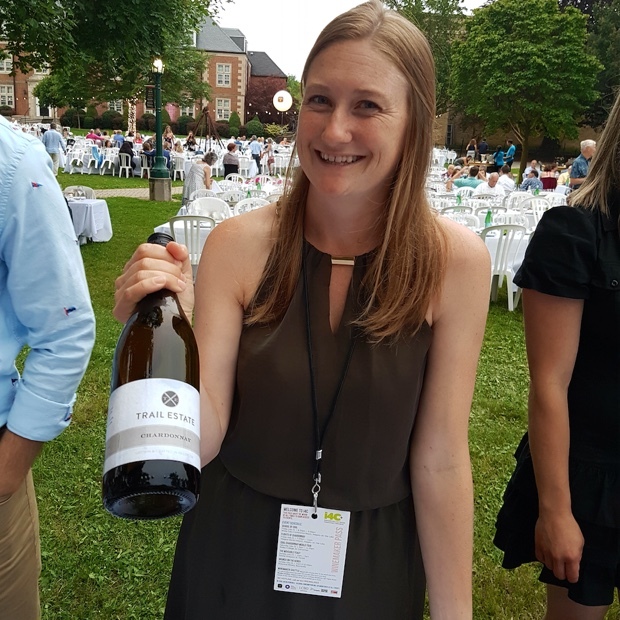 With acidity at the crux of cool climate wines she talks of “conscious marginality” and “sophisticated choreography.” This is how we should see the future, not only in chardonnay, but in all wines subjected and connected to global climate change. 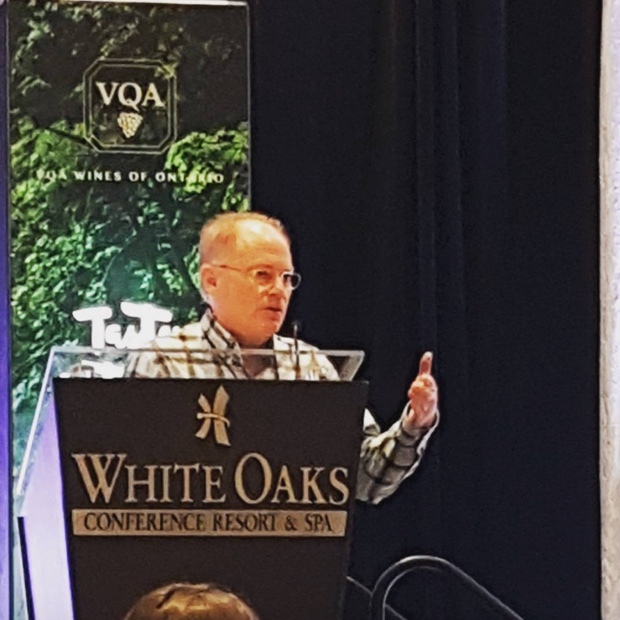 In the first of three Friday School of Cool sessions at White Oaks Conference Resort and Spa it is MC Master Sommelier and WineAlign Partner/Critic John Szabo who introduces the “soil smackdown.” The question “is there a best soil type for chardonnay” is meant to instigate a healthy discourse but like every #i4c that came before it quickly turns to a dissing of the “m” word. Paul Anamosa of Vineyard Soil Technologies, the main man down in California, is the first to speak. He rambles on about trace minerals, nematicides, oils and clay minerals – kaolinite is the smallest and yet still a very big molecule. 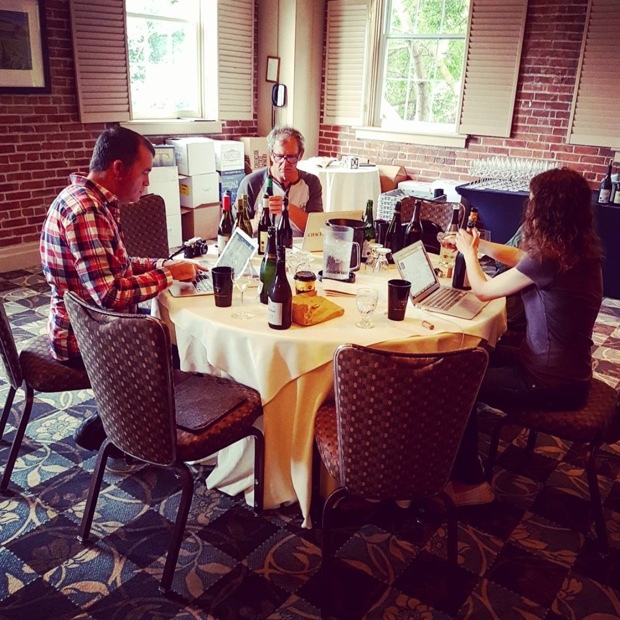 “I don’t know too many winemakers with deflated ego problems,” is interjected. “Minerality is a metaphor, not a simile (like what it shown on the aroma wheel). It does not get up and impart flavour into the wine. It’s a romantic notion. Limestone doesn’t give up its water readily or easily.” Here we go again. 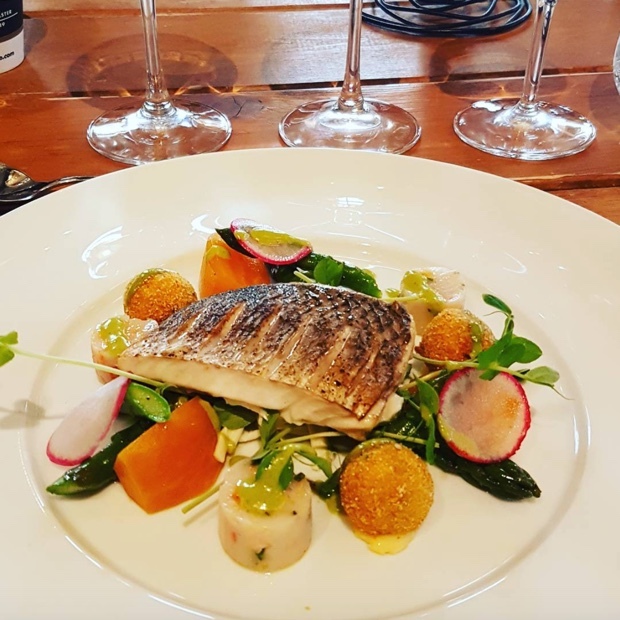 Anamosa will give up the idea that poor soil structure allows for a low and slow hydration transfer, with no spikes up or down and this uptake certainly affects vine growth, nutrient transfer and ultimately flavour, but its the elements found in the water that effect these impressions. Not “minerality.” Must be hard to go through life with such a scientifically nihilist approach. It sounds exhausting. Heidi Noble, Owner & Winemaker of B.C.’s Joie Farm coined the term “juiceidity.” She told the crowd, “when (cellarmaster) Karl speaks it’s incredibly important and poignant,” he knows the truth about location, from the most northerly tip of the Sonoran desert but in a zone of what Karen MacNeil called “conscious marginality,” a micro climate of cool within a hot zone. The third School of Cool session looked at dosage in bubbles. “The Sugar Trials,” or as moderator John Szabo M.S. 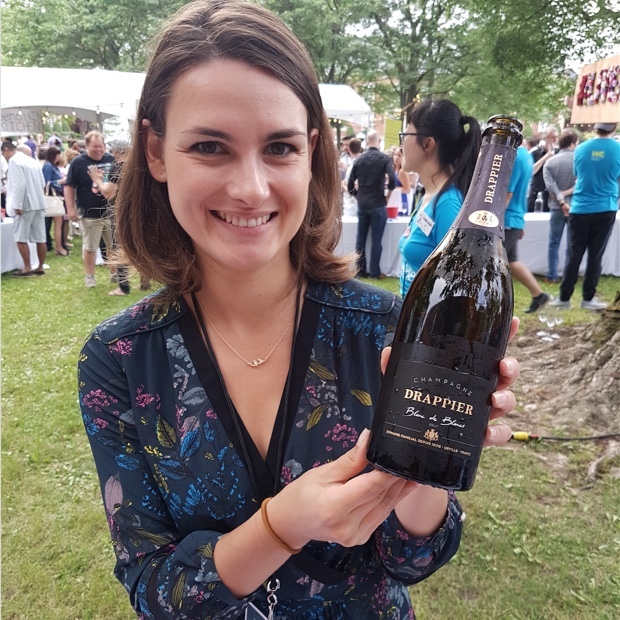 told us “sparkling wines are wines of process and one of the most important events happens right at the end of the trail and that’s called dosage.” Essentially, the crux of what it is, the sugar trials define how much, if any, should be added. A Sunday #i4c @coolchardonnay morning at the P & P and Josh Ritter covering Modest Mouse. Johnny Cash next. 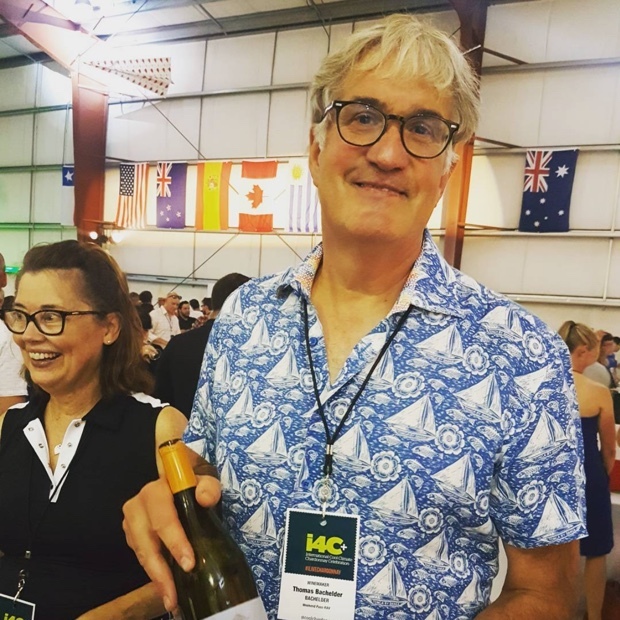 The i4c weekend takes winemakers, journalists and consumers from White Oaks’ School of Cool and over to Niagara Airport’s hangar for a grand, cool affair. 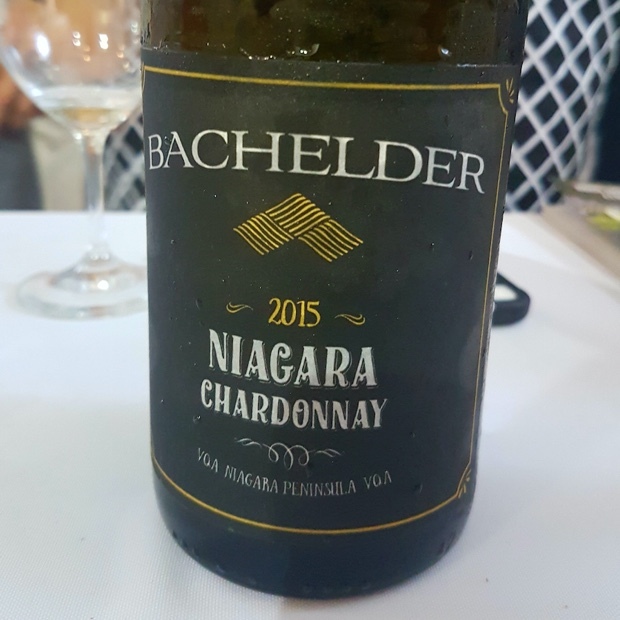 It shuttles past lunch tastings scattered across and throughout the Niagara Peninsula and Escarpment locations and lands at Ridley College for the worlds most grand chardonnay event. 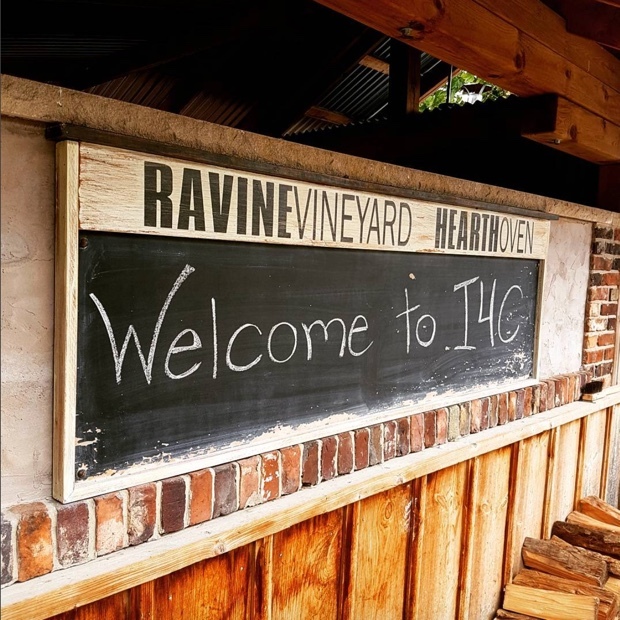 It culminates on Sunday at Ravine and Redstone wineries for brunch and if you’ve not had your fill, more chardonnay. Most of all it brings people together but not without an army of volunteers to make it happen. 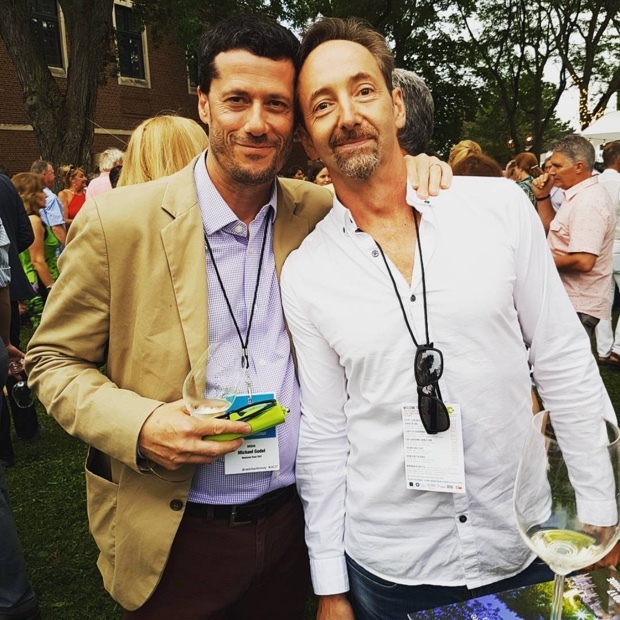 It functions seamlessly because of people like the Cellar Sisters, Angie Jewell and MJ Macdonald, Paul Dearborn and Kari-and Macknight Dearborn. 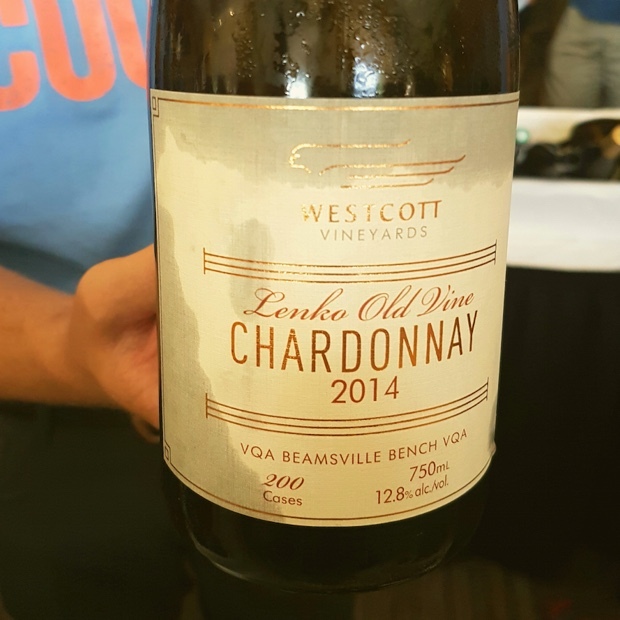 The Cool Chardonnay weekend delivers year after year with thanks to VQA Wines of Ontario, Dorian Anderson and Trisha Molokach and the chefs of Niagara. 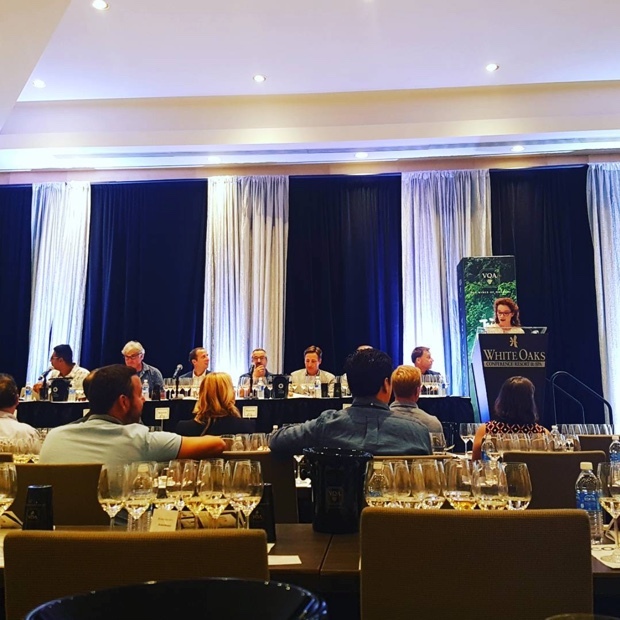 The media are treated (better than we deserve) because of Wine Country Ontario’s Magdalena Kaiser, Joanna Muratori and Ryan Zanette. 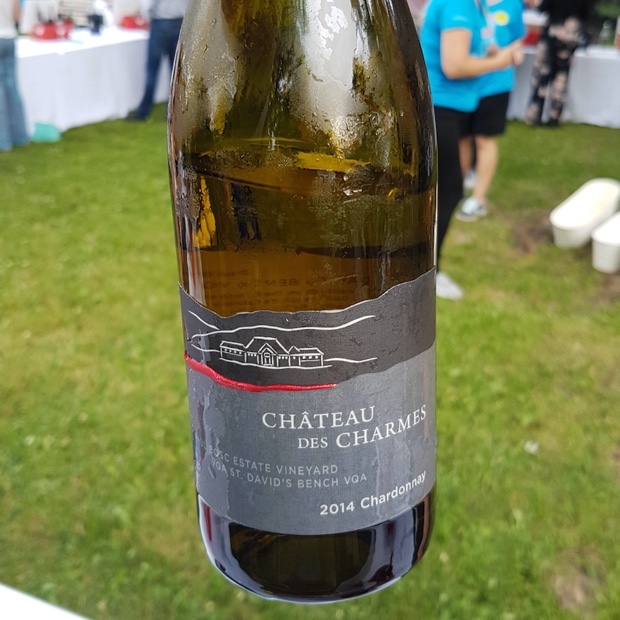 I was not able to taste and review every chardonnay on hand at #i4c17 but I did get to a better percentage than I actually thought I had at the time. 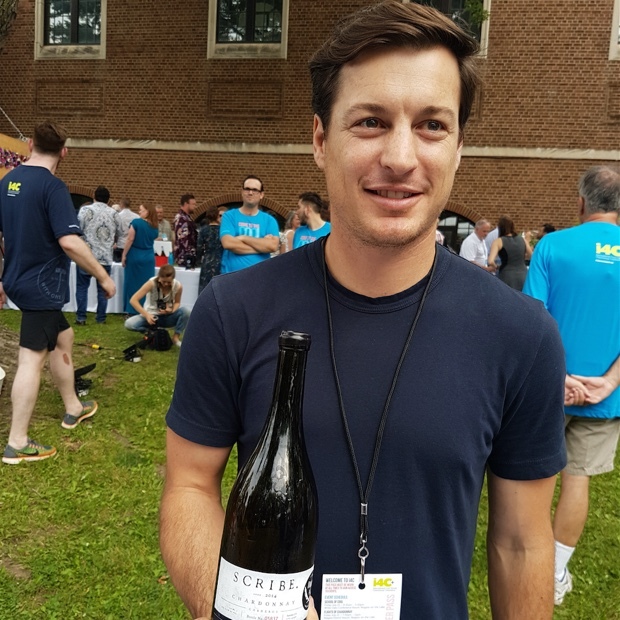 Many of these wines are available in small quantities through the VINTAGES Online platform through August 3rd so you have exactly three more days to act. Here are 69 reviews. 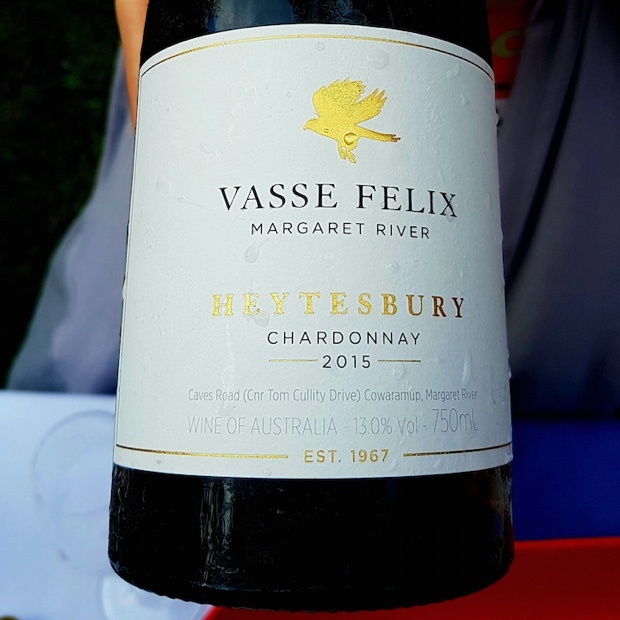 If you are thinking about injecting some cool chardonnay into the rest of your summer plans then read on and make your picks. I hope I’ve been of some assistance. 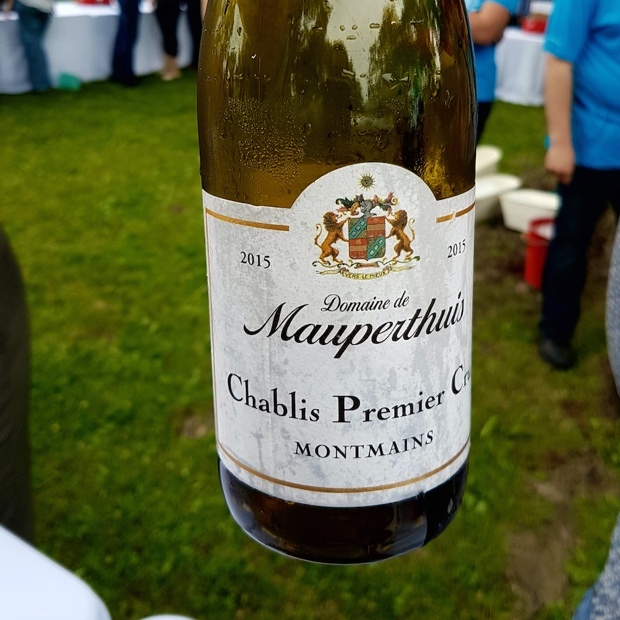 Are you ready for an #i4c17 @coolchardonnay Saturday night? 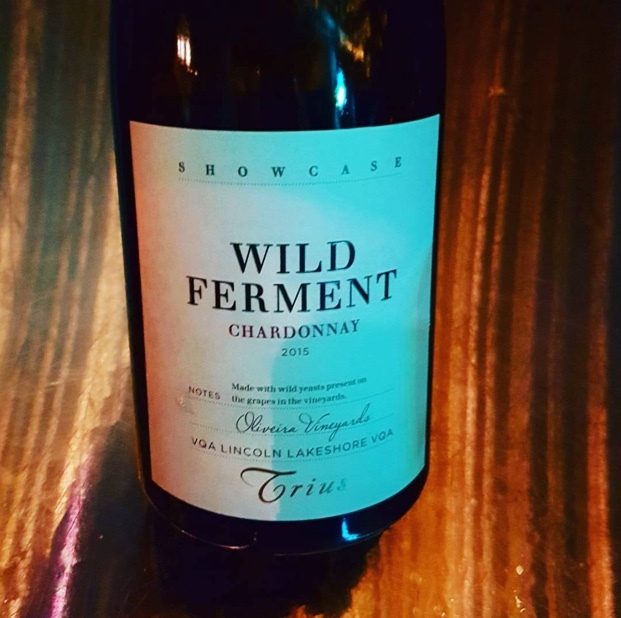 The fruit for Ann Sperling’s chardonnay Triomphe ’15 is sourced primarily from Saunders (Beamsville Bench) with auxiliary support out of Heather Laundry’s old vine Lincoln Lakeshore vineyard. 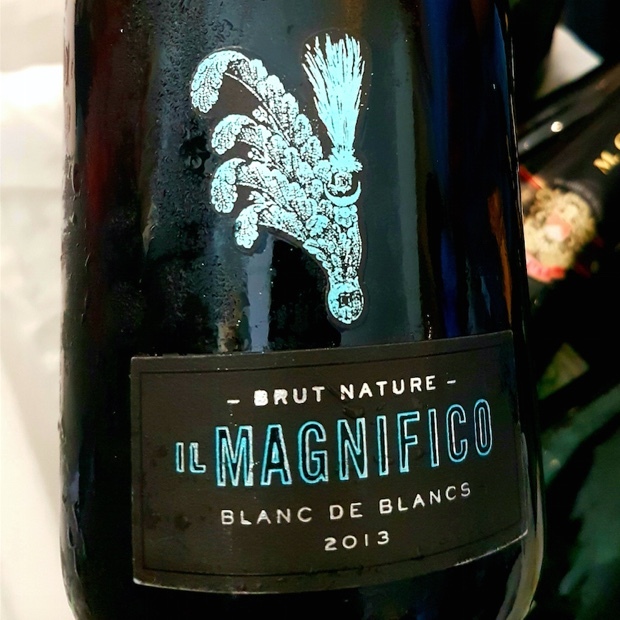 There are older, non-clonal blocks with perhaps some Musqué mixed in so the aromatics fly, with no restraint applied by the wild ferment and (mostly 300L) neutral oak. This Triomphe is anything but reductive, a no stress chardonnay from such a far from sluggish, clean ferment. The simplicity and complicity explain how beauty is curated, from a vintage where reduction did not happen or beg to happen so why try to force it. The copacetic re-quiescence bears witness to classic Ann Sperling in such a vintage. 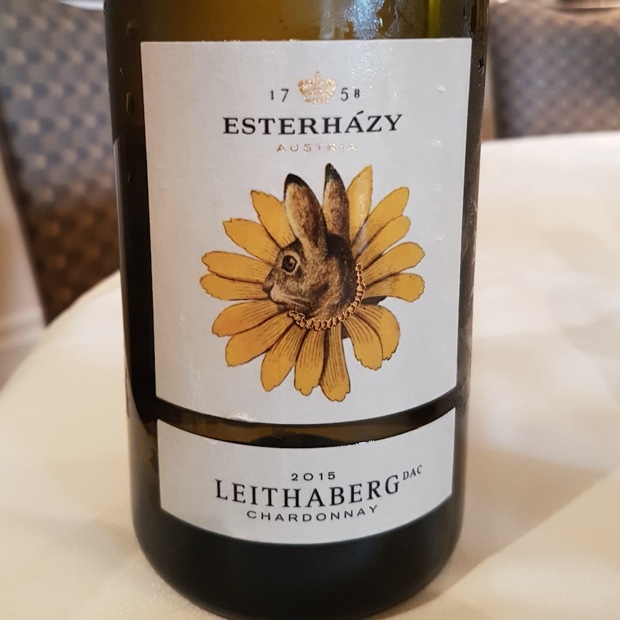 Chardonnay of mellow smoulder, of old barrel spice and one to define a certain kind on a line of disparate and unique, cool climate, i4c selections. There are 800 cases made. Drink 2017-2020. 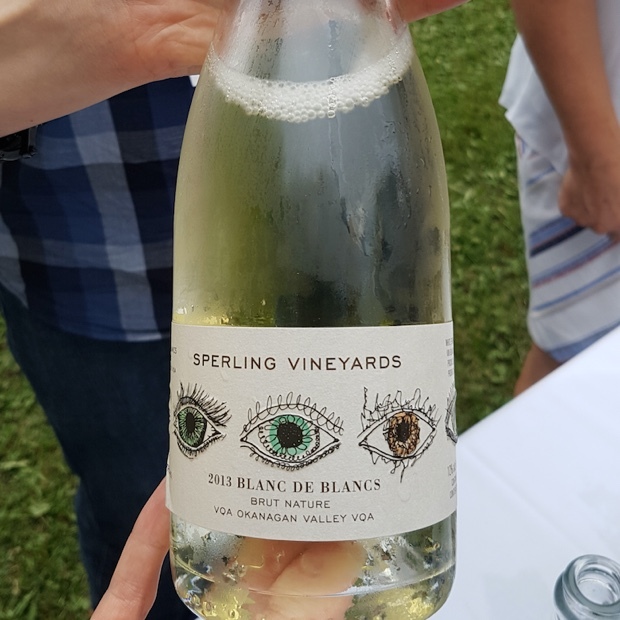 Tasted January and July 2017 southbrookvineyards thelivingvine @TheLivingVine @SouthbrookWine @SouthbrookWine The Living Vine inc. 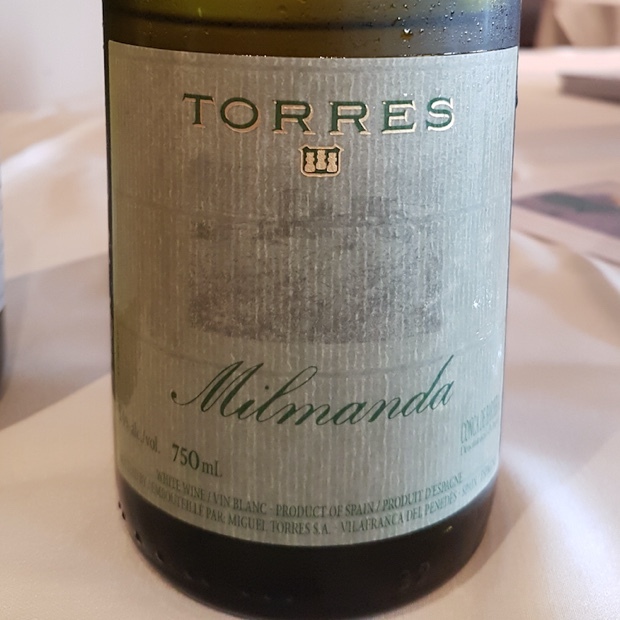 This is the second vintage of the Willms, a rich and viscous chardonnay with green apple bite. 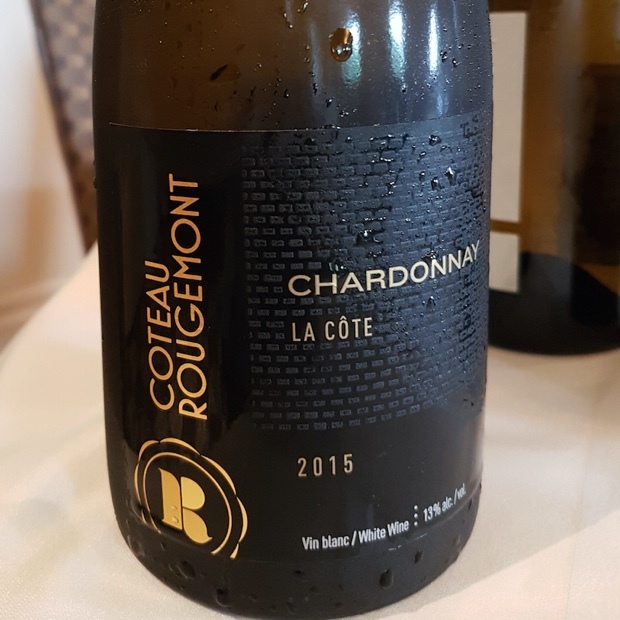 More barrel (15 months, 30 per cent new) on this than others in an #i4c School of Cool flight and also Beaune-styled, ambitious otherwise but certainly the structured and gregarious one. 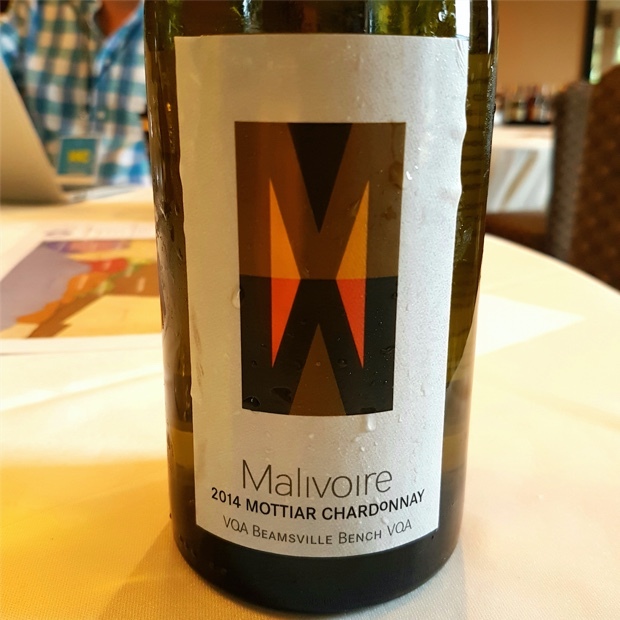 Chardonnay as many would recognize, could be nothing other, some terpenic moments but the cool, sharp and spirited are mixed into the clay. 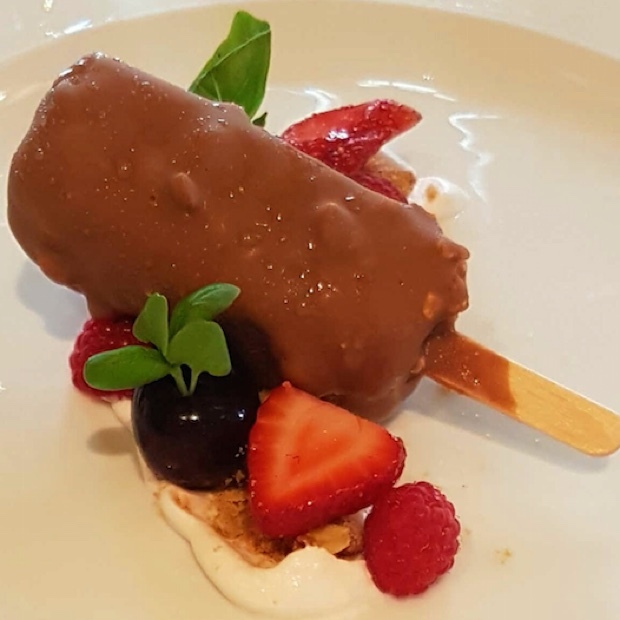 Last tasted July 2017. 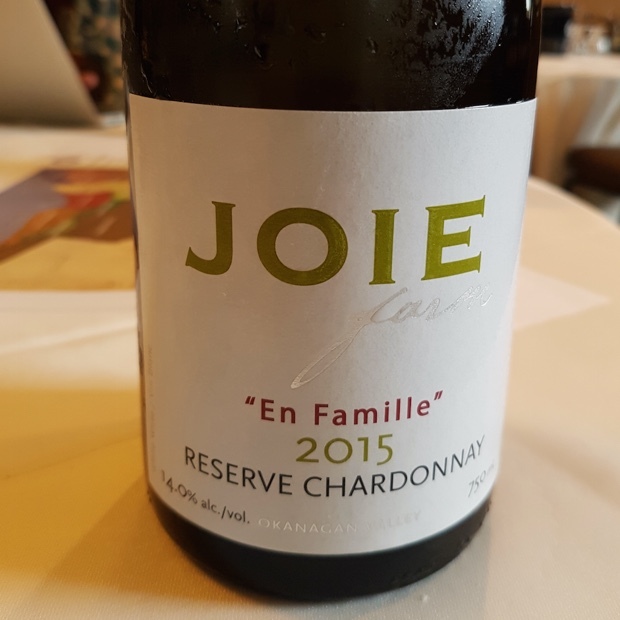 Always Ontario’s outlier, eccentric and non-conformist chardonnay and I say this with complimentary, best of intention flattery. 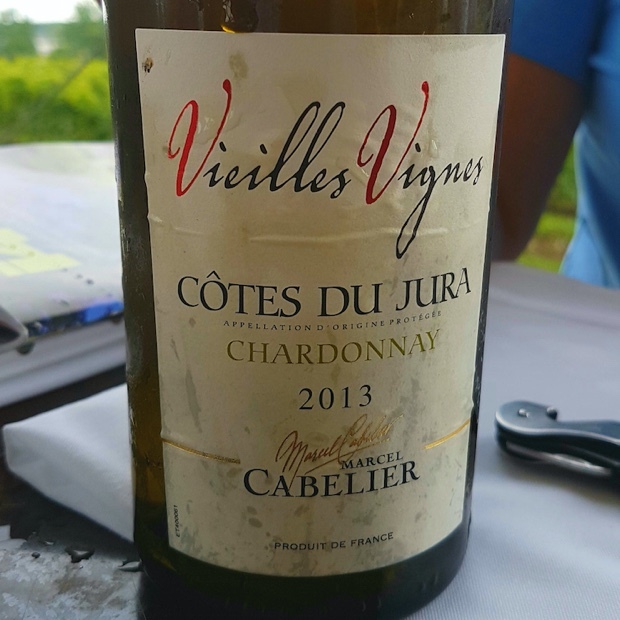 The 2013 vintage is simply chivalrous to chardonnay and in Poetica’s corner, a perfect calm case of preux meets elegante. 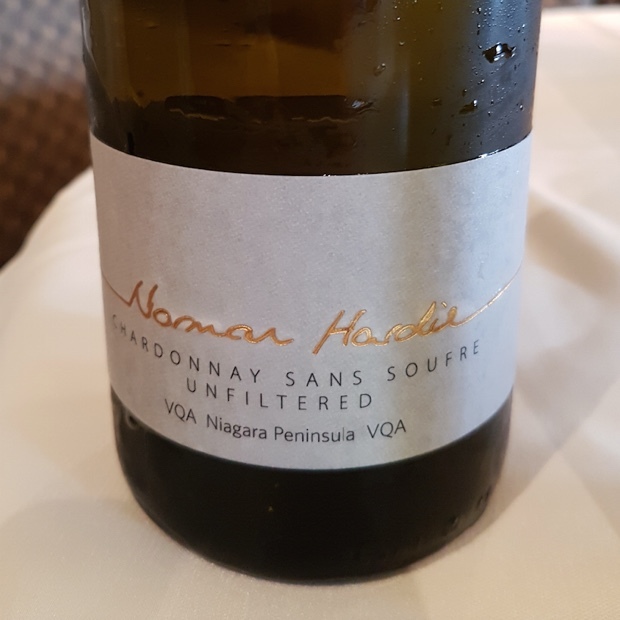 Here is a chardonnay of inherent oxidative wisdom, from cloud cover, cool, long breaths of Niagara air well into the elongated autumn and the address for what I refer to as “the age apparent one.” The iconoclast Poetica ideal conforms because it is matched with equal breadth by richness of fruit and confirms the way Ann Sperling makes her signature wine. Tasted blind my first guess would put this at five years old because of the exuding warmth so 2010 might just be the order. 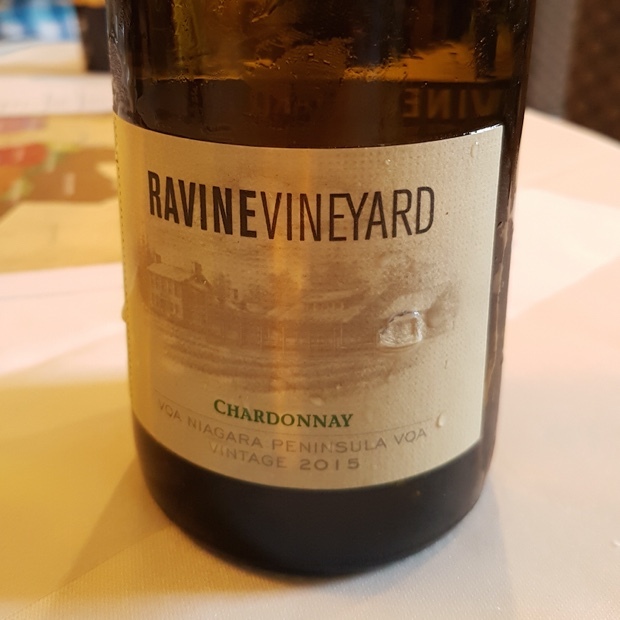 A 2012 Bench chardonnay might have also been the answer. But with Poetica the promise is like Meursault with uptown fruit, honey, vanilla, caramel, a Niagara vapour and ethanol. Such a telling display that only Poetica can play. Drink 2016-2024. 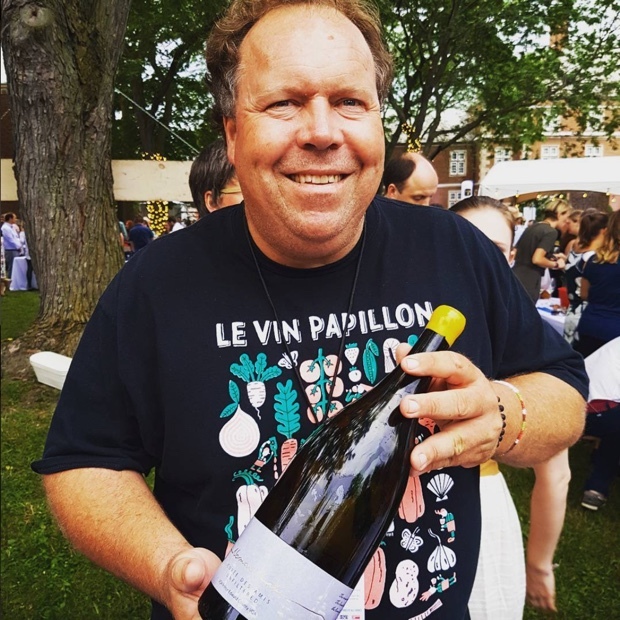 Tasted October 2016 and July 2017 southbrookvineyards thelivingvine @TheLivingVine @SouthbrookWine @SouthbrookWine The Living Vine inc.
Cuvée des Amis in grand format from le grand ami @normhardie at an #i4c @coolchardonnay grand tasting dances and trips the light fantastic with unconscionable concentration.